Conducting rod Conducting rod part 101 500CP lanterns. This part fits all 350Cp and 500CP lanterns. Conducting rod Conducting rod part 101 150CP lanterns. This part fits all 150Cp and 250CP lanterns. Conducting rod Conducting rod part 101 250CP lanterns. This part fits all 150Cp and 250CP lanterns. Conducting piece Counter nut part (103) -Part 103 For conducting rod(101) fits all size lamps 150CP,250CP,350CP and 500CP, also fits our stoves. 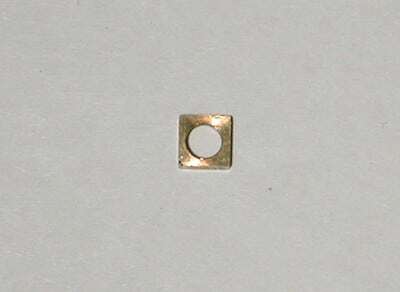 Counter nut part (102) -Part 102 For conducting rod(101) fits all size lamps 150CP,250CP,350CP and 500CP, also fits our stoves.